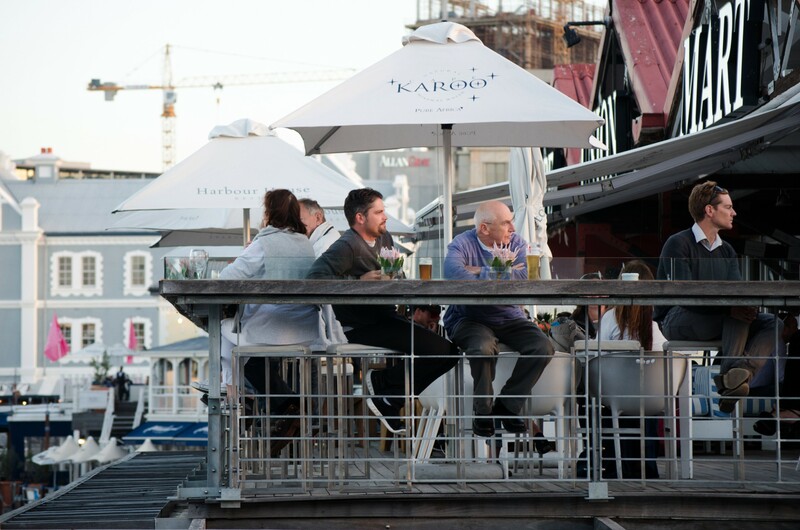 Take a guided Cape Town City Tour through the city centre, taking in historical landmarks, museums, art galleries and other key city sites along the way; then travel to the summit of Table Mountain for a birds-eye perspective of the spectacular Cape Peninsula! 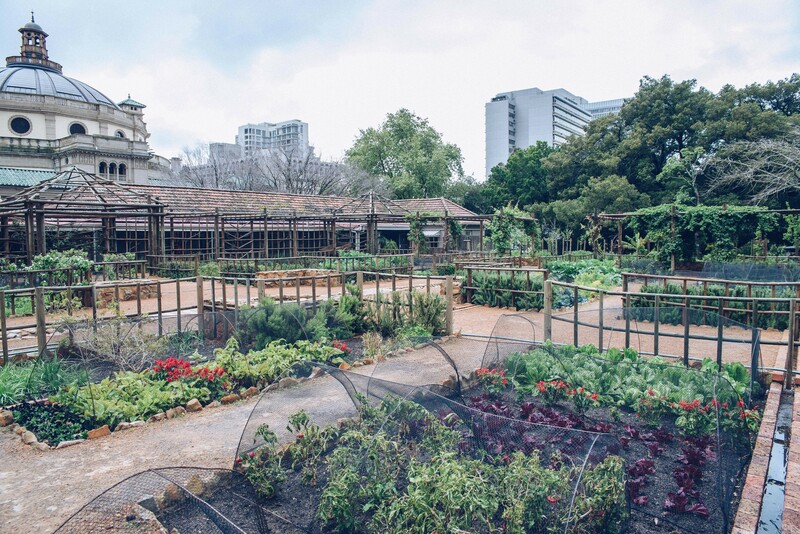 The tour starts with a drive into the heart of the city, past the 17th-century Castle of Good Hope, the baroque City Hall and the impressive St George’s Cathedral. 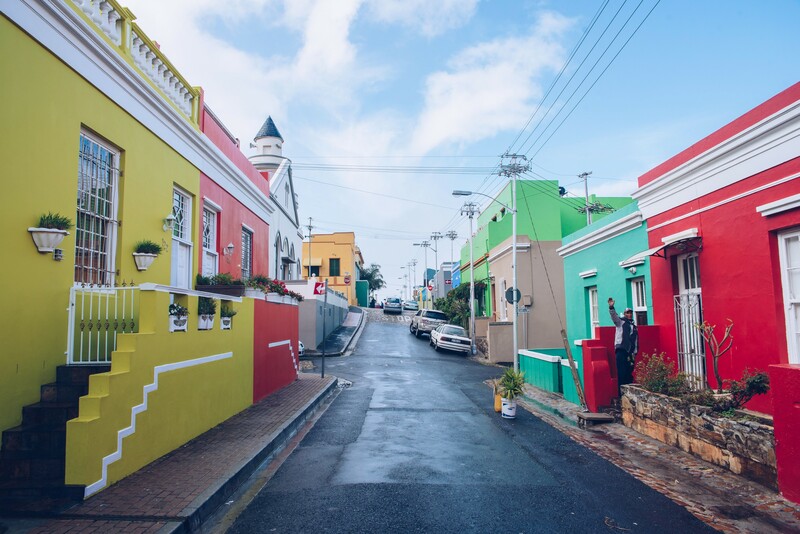 From here we head to the Company’s Garden, which like the Castle, was established by the Dutch East India Company during their era of occupation, and to Bo-Kaap, the quirky Malay quarter known for its historical significance and its brightly coloured buildings. 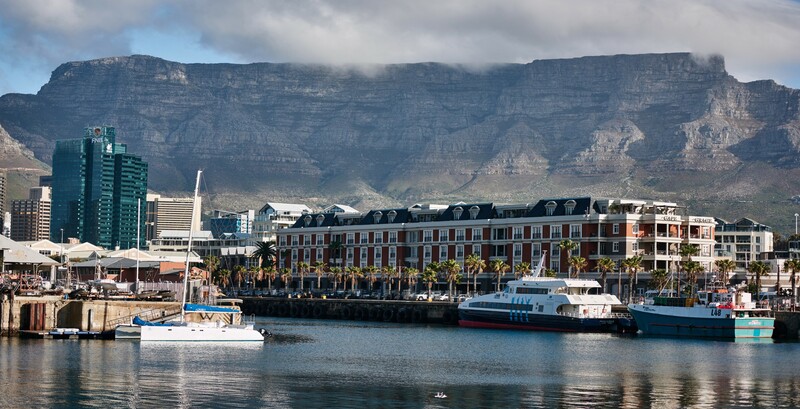 The tour will culminate with a cableway ride to the top of Table Mountain (weather dependent) – one of the New Seven Natural Wonders of the World – where you will enjoy panoramic views over the city, its beaches and the majestic ridges of the Table Mountain National Park, which stretches all the way to Cape Point. Our professional guides have in-depth knowledge of the region’s history, culture and ecology, allowing you an insider’s glimpse into the local life and environment.